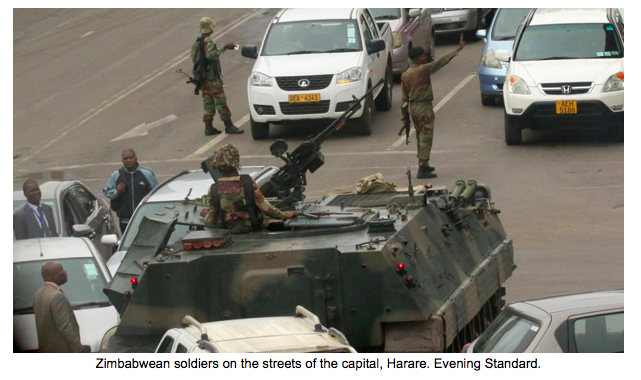 This past week in Harare, the Zimbabwean military successfully executed a “soft coup”, forcing 93 year old President Robert Mugabe to resign after 37 years in power. 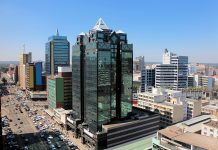 Many experts have already wisely opined about the designation of the recently deposed Vice President Emmerson Mnangagwa as the new leader of the Zimbabwean African National Union-Patriotic Front (ZANU-PF), the party that has ruled Zimbabwe since independence, and consequently, the President of Zimbabwe. 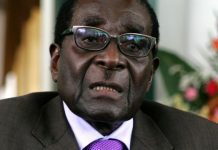 Storm King Analytics, a network analysis company, has been developing one of the most extensive historical data sets in existence on Robert Mugabe and his inner circle. This effort is in support of an ongoing project sponsored by the Network Science Center at West Point. 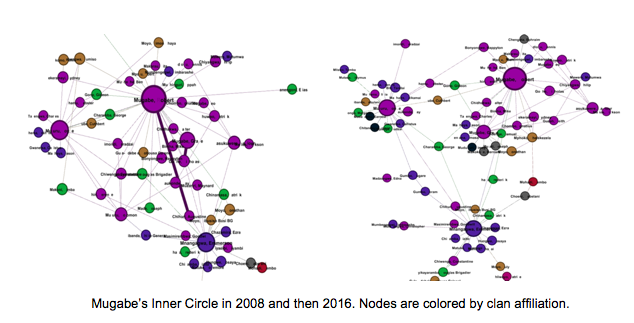 The original intent of the project was to use this data set to create network models of Mugabe’s inner circle at key historical points over the last 20 years in order to better predict how the networks react to both external and internal disruptions. 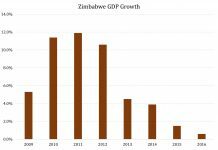 However, recent events have presented an opportunity analyze the factors that have led to the ‘soft coup’ in mid-November. In a nutshell, there are two main tribes, the Shona and Ndebele, and the Shona have ruled since independence. Within the Shona there are numerous clans that also compete for influence. Robert Mugabe is from the Zezuru clan and they have greatly benefited under his rule. The clans can be thought of as super extended families where loyalty to clans trumps all. The founding members of the ZANU-PF fought together during the war of liberation. The Zezuru were prominent leaders of this group but other Shona clans actively supported the effort. For instance, the Karanga clan supplied a large number of middle ranked leaders. Emmerson Mnangagwa is Karanga and other key members of this core group come from other Shona clans as well. The Old Lions have kept a firm grip on power and the have profited greatly from this arrangement. Inside of this group is the real power center, the Joint Operations Command (JOC). The group includes chiefs of the army, air force, police, prisons, and intelligence services. A faction that had recently come to prominence, and was seemingly led by Robert Mugabe’s wife Grace. This group is referred to as Generation-40 (G-40) because this group is primarily comprised of the younger generation of ZANU-PF. This group was also mainly comprised of prominent members of the Zezuru clan. The Mujuru faction, led by now deceased General Solomon Mujuru and his wife, Joice Mujuru, a decorated war veteran who also served as Vice President from 2004 until 2014. In 2014 Mujuru was accused of plotting against President Mugabe by his wife Grace, and she was forced to leave ZANU-PF. 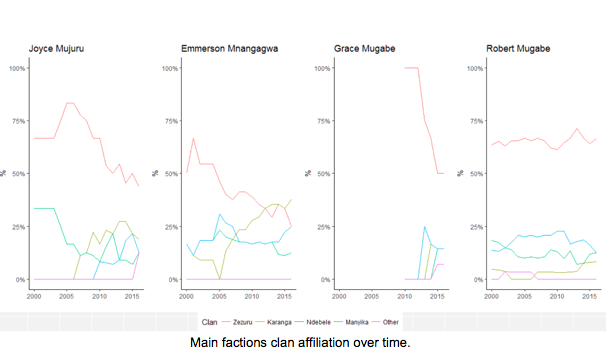 Mnangagwa’s faction has been increasingly isolated within ZANU-PF, even as it has grown. It also became less Zezuru-centric and therefore a bigger threat to the ethnic status quo. Because of the Team Lacoste threat, the younger Zezuru elites coalesced around Grace Mugabe. 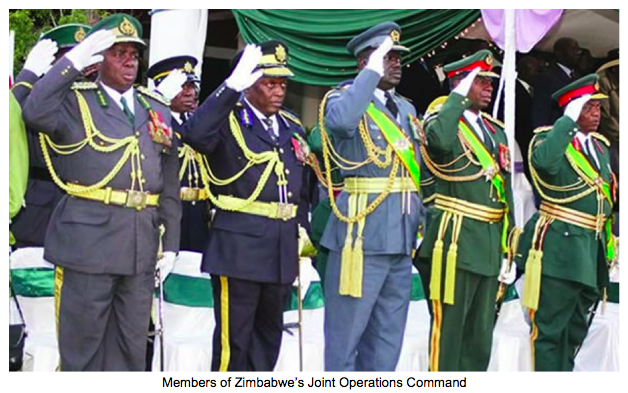 Grace Mugabe therefore had influence over the most central players within ZANU-PF but little influence with the Joint Operations Command. Mnangagwa had substantial influence with a majority of the JOC members but also seemed to have a hostile relationship with a few others. The key question prior to Mugabe’s resignation was whether the Mujuru sympathizing faction within JOC would intervene to stop a coup. Based upon the events of last week, there was consensus in the JOC leading to the military’s actions. The “Old Lions” have the ideal situation – incredible power, and they’re getting richer every day. Since the ouster of Joice Mujuru from ZANU-PF, Mugabe has increasingly been backing his wife and her G-40 faction. The “Old Lions” sensed that when Mugabe dies it is increasingly likely that they would be forced out and that G-40 would seize power. 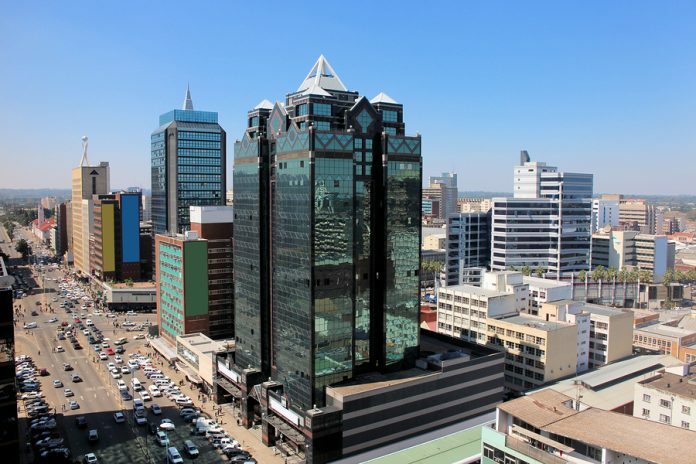 The sacking of Vice President Mnangagwa last week was the event that forced them into action before the dominos continued to fall. Storm King Analytics is a group of U.S. military veterans with expertise in network and risk analysis as well as international relations.